Winter is almost over, and soon Bear will wake up! 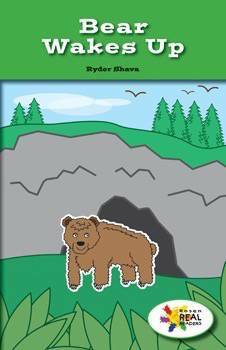 In this fictional life science narrative, colorful illustrations and explanatory text will help readers learn when bears hibernate and when they wake up. This fiction title is paired with the nonfiction title All About Bears.